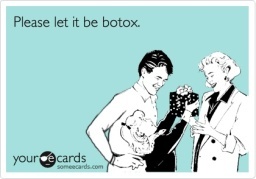 North Yorkshire based Botox and Dermal Filler specialist For when you still want to Look like you . Most of us feel the same way. We are content with the way we look, yet we look back through pictures, family albums and Facebook posts and we smile fondly when we see a photo of ourselves where we look good, look happy and look radiant. When you Look like you, but on your best day. 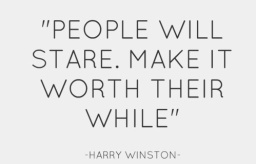 And which one of us wouldn't want to look like that everyday? 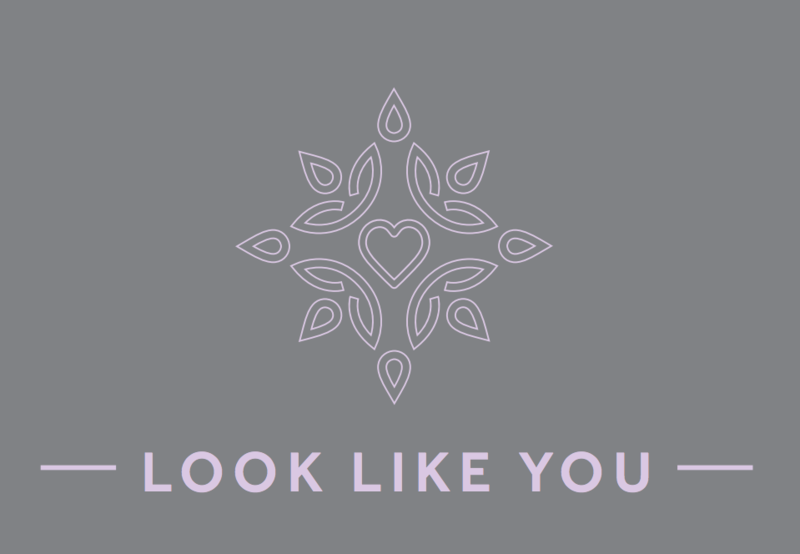 Look like you Ltd was founded in 2015 by Sharon Hunter who has over 25 years senior medical experience including a Nationally recognised specialism in infection prevention, with the explicit aim of making people feel confident and self-assured with their appearance without invasive surgery. 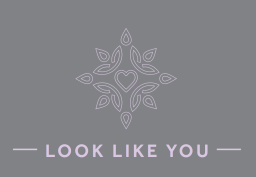 Located in rural North Yorkshire between York and Harrogate, Look like you offers flexible options on where you choose to have your treatment - even your home if you want to feel totally relaxed and comfortable. 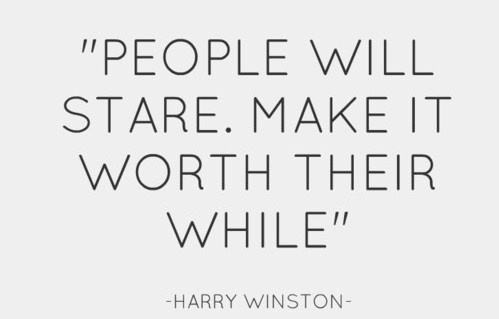 I work with you to define what it means to you to look good. Anti-wrinkle treatment works to temporarily improve the appearance of both moderate to severe frown It specifically targets one of the underlying causes of frown lines and crow's feet-the repeated muscle contractions from frowning and squinting over the years. To help reduce the appearance of these annoying lines, I inject these muscles to temporarily reduce muscle activity. You will begin to notice a visible smoothing of your crow's feet lines and frown lines between your brows. Wrinkles result from a combination of many factors. It's not just about cellular changes that can occur over time, reduction of collagen, or damage caused by free radicals in the sun and the environment. When you frown or concentrate, the muscles between your brows contract, causing your skin to furrow and fold. 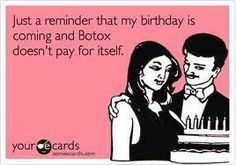 And when you squint, the muscles around your eyes contract and cause crow's feet. For the crow's feet area, I will inject 3 areas into the muscle that frames the side of the eye. This will be repeated on the muscle on the other eye. Injecting into the muscles that cause crow's feet lines temporarily reduces the activity of those muscles. The result is a reduction in the appearance of those lines. Testimonials are curated by Look Like You and are not independently reviewed or verified. "Just to say a huge thank you for today I felt like I'm walking on air"